KMC Onstage is USAG Rheinland-Pfalz's own community theater, located in Kaiserslautern. The program provides a wide variety of theatrical entertainment for youth, families, and adults. 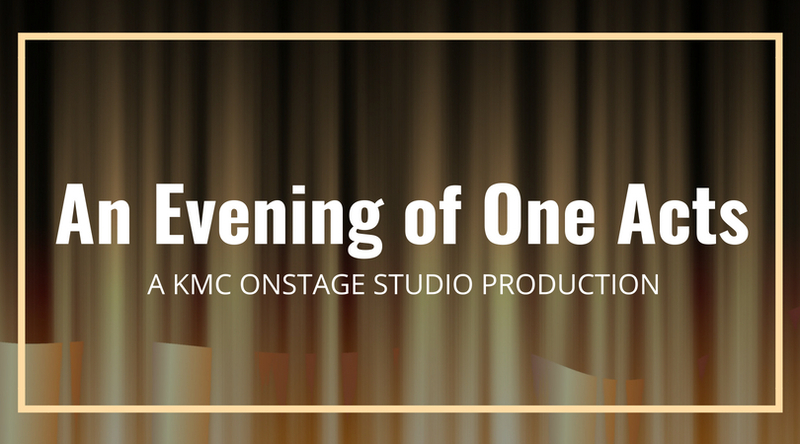 Enjoy our first production of the 2018-2019 season, the studio show "An Evening of One Acts." Our one act shows consistently compete for (and win!) awards for being among the best studio performances in all of Army Europe. September 9 and 16 at 1 p.m.
Two brothers and their wives keep watch at their dead brother's casket. Nostalgia and memories, however, soon lead to some unpleasant and embarrassing revelations—and worse! It's a family story—what can you expect?